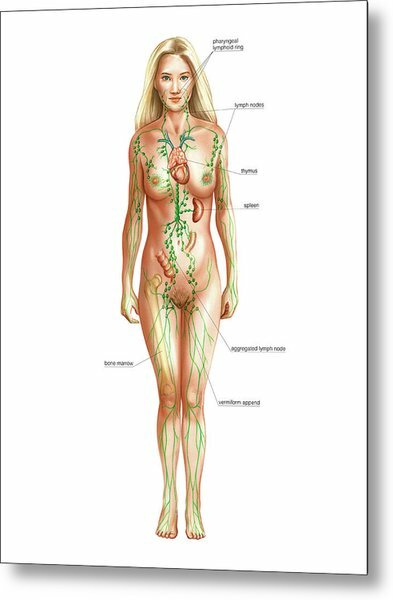 Lymphatic System is a photograph by Asklepios Medical Atlas which was uploaded on July 24th, 2016. Female lymphatic system. This anterior general view labelled illustration is from Asklepios Atlas of the Human Anatomy . There are no comments for Lymphatic System. Click here to post the first comment.